The festival of Romance is here! 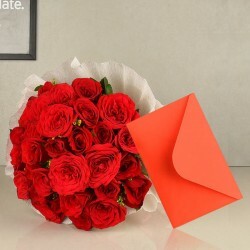 Send Valentine Flowers to Pune and make your beloved one feel extra-special. Right from red roses to lilies, carnations to orchids, MyFlowerTree has a diverse range of flowers for you to select from. Order now and leave your loved one smiling as they receive them. Sending floral bouquets to pass on a message is one of the romantic ways to celebrate Valentine’s Day that people have been following since ages. Every year on February 14th, people continue to send flowers for their beloved to express sentiments of love and admiration. So, if your special one resides in Pune and you want to surprise her by delivering a bunch of enchanting flowers to her doorstep then, you are at the apt place. 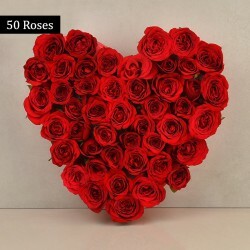 MyFlowerTree, one of the best online florists in India, offers Valentine flower delivery in Pune to make your Valentine magical. Valentine's Day is the right time to remind your sweetheart that she is special and means the most to you. However, conveying your deepest sentiments for that special someone might not be as easy as it sounds. But, why hold back your emotions? Just tell how you feel about her by presenting her a beautiful bouquet of Valentine flowers from us. 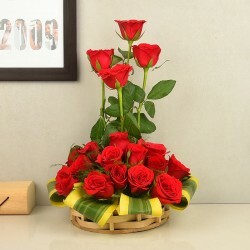 Now, order Valentine flowers in Pune online and charm your partner with the hues of beautiful flowers from us. Do you know every flower conveys different emotions? 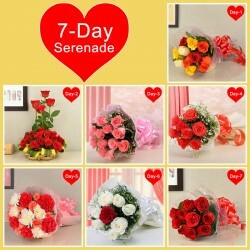 So, always choose the right bunch of flowers that can convey the right emotions you have for your beloved. 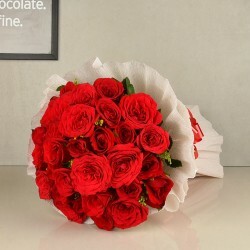 For instance, if you want to show your true love for someone then, a bouquet of red roses will do the trick. If you want to convey your admiration and adoration for your beloved then, go for a bouquet of red carnations. At MyFlowerTree, find a wide array of Valentine flowers like roses, carnations, gerberas, lilies, orchids, etc that are sure to strengthen your bond with your loved one. 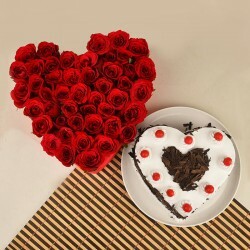 So, now order flowers online in Pune from the comfort of your home and celebrate love on Valentine’s Day and everyday. When you stay miles away from your loved ones, sending flowers for them on special occasion helps you in staying connected to them. Similarly, in a long-distance relationship, flowers help in bridging the gap between two partners. So, if your girlfriend stays in Pune, make her feel loved even from miles away by availing our flower delivery in Pune on Valentine’s Day. You can choose from a wide variety of floral arrangements like heart-shaped flower bouquets, basket arrangements, vase arrangements, cellophane paper arrangements, and many more. 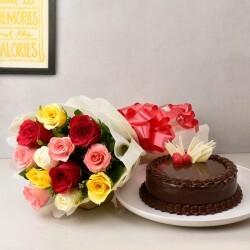 Apart from flowers, you can also check out mouth-watering cakes and can even send Valentine cakes to Pune for your sweetheart from MyFlowerTree. Valentine’s Day is one of the special days that comes on every 14th February. People across the world observe Valentine’s Day with utmost love. People give gifts, go on dates, and vacations to celebrate their love story. 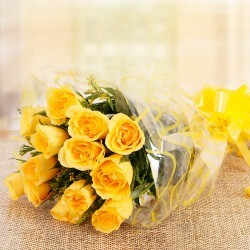 Most importantly, people express their feelings for their special someone through flowers. 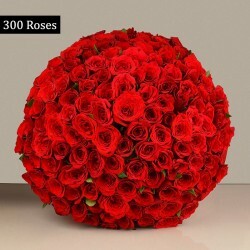 On Valentine’s Day, you can find a lot of florist selling flowers but, if you are someone who is looking for fresh Valentine flower arrangements then, you should rely on our flower bouquet delivery in Pune. We provide same day flower delivery in Pune to all our customers, making online flower delivery a hassle-free experience for you all. Products in this category have been rated 4.9 out of 5 based on 149 reviews.